I use it again and again. I've been using Odo-Ban for many years and can honestly say it's the best product ever. But more importantly, OdoBan not only leaves a very nice, subtle smell that won't overwhelm your nose, it's a proven disinfectant used by many professionals. 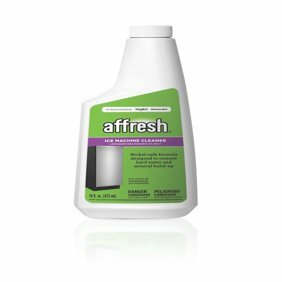 I use it all over my house and on every washer cycle, to have my clothes smelling fresh. I highly recommend it, my favorite is the original scent eucalyptus! This works great for any kind of pet odor. Wet basement musty smell. Even in laundry it helps with a fresh scent. Knocked out tobacco odor with one treatment.